I purchased the same one again. 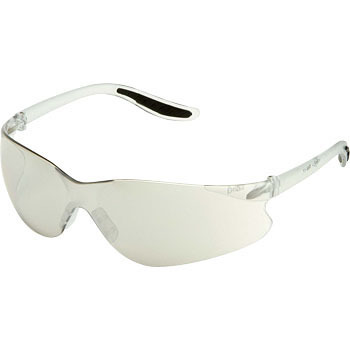 Lenses that are not too dark for UV protection are suitable, cheap light field of view wide and impeccable sunglasses. This review is about item#59031025. It is light and is the best. The lens is also good with silver. . Even if you are lightly wearing it seems that you can work without incongruity.